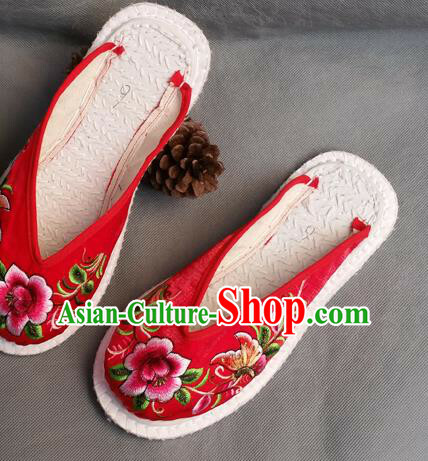 Size: All listed sizes are in stock. 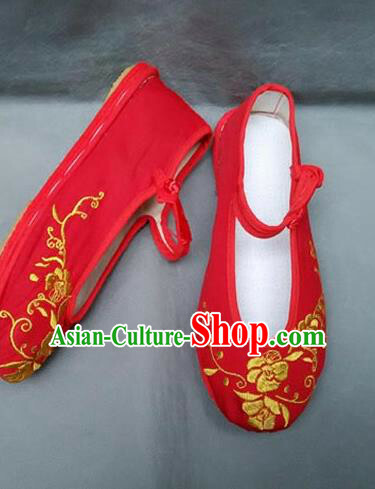 Feel free to leave us a message containing your size number on the order form. 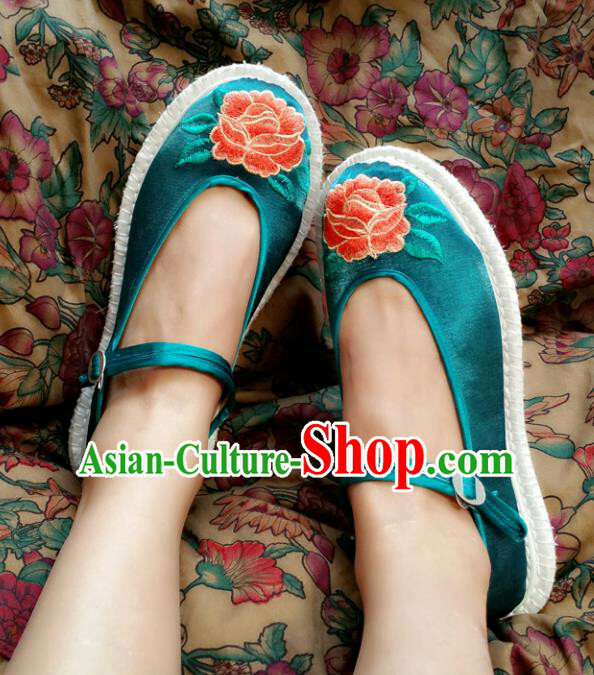 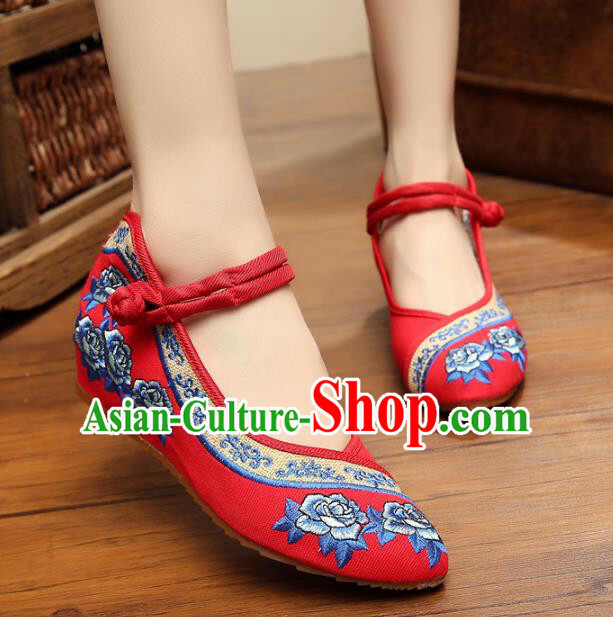 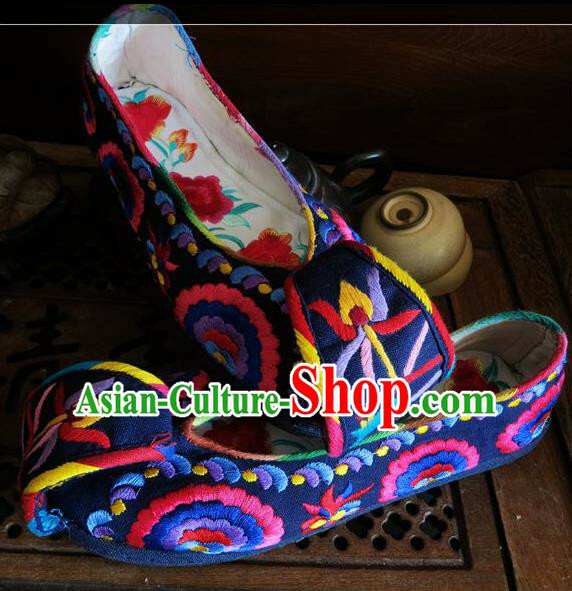 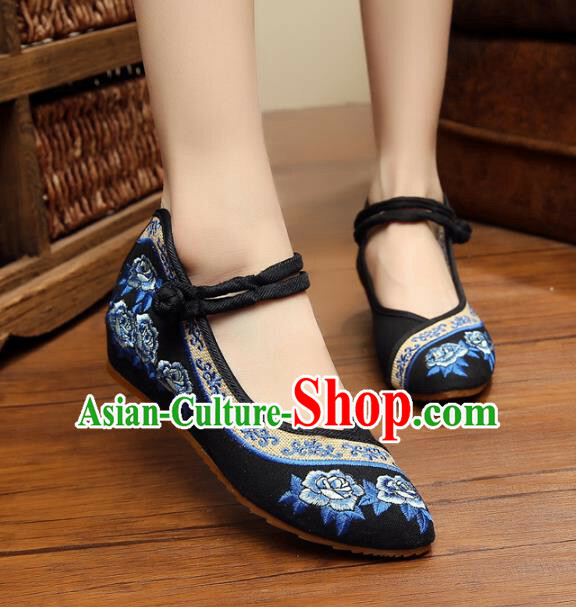 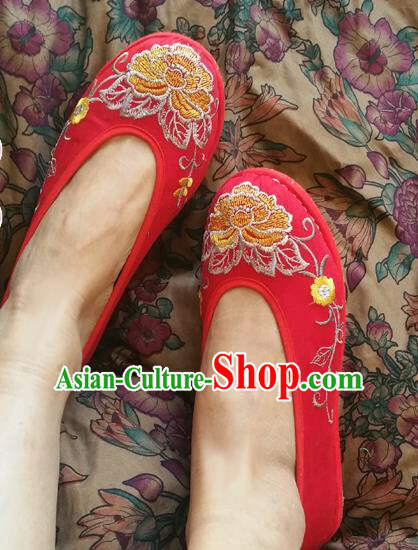 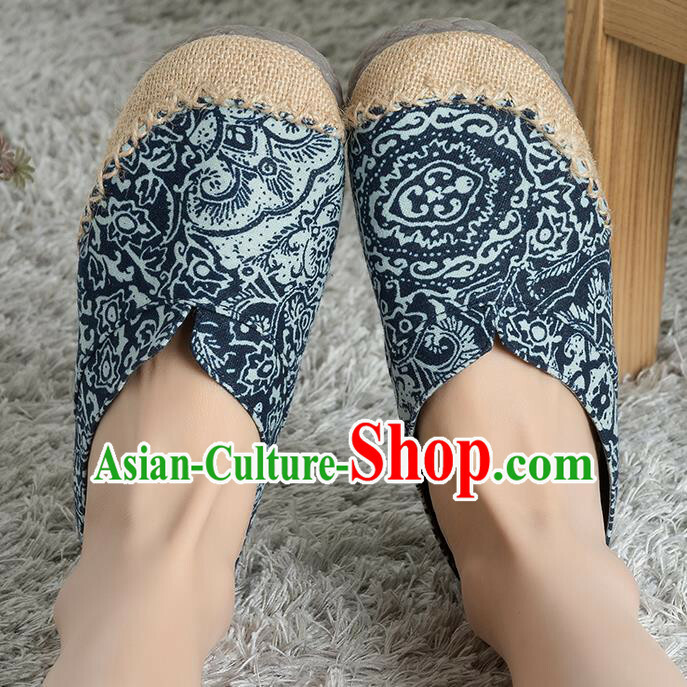 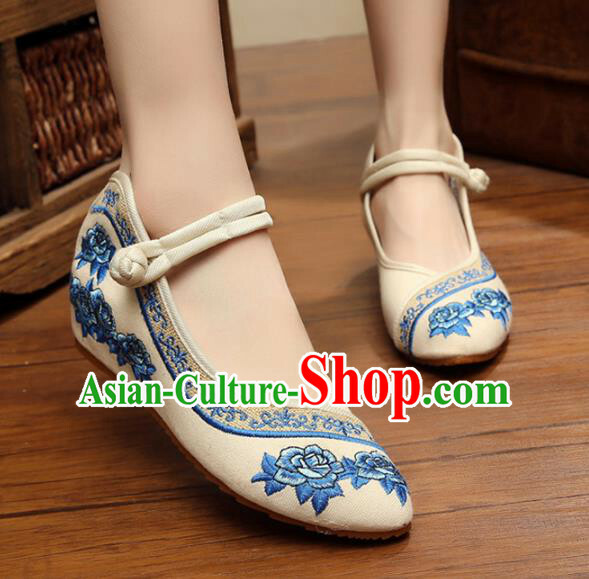 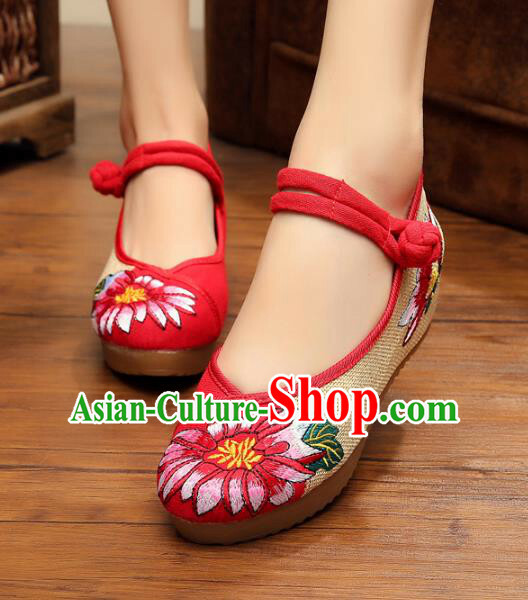 For enquiry of Traditional Chinese Shoes, China Handmade Linen Embroidere...?